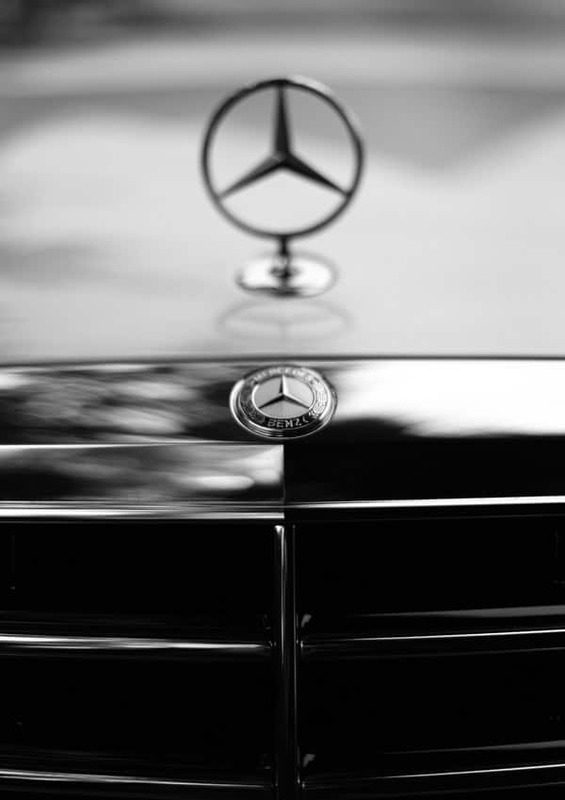 When you book a car with Portcullis, whether you’re in Kent or London, you can be guaranteed quality and professionalism in our luxury vehicles and experienced chauffeurs. We offer more than a car – we offer peace of mind. When you contact us, we will be only too pleased to assist you with your query. We look forward to both hearing and being of service to you. If you would like to open an account with Portcullis Executive Travel, please let us know in the form above. We will then forward you an application form by return to securely arrange the details of your account.